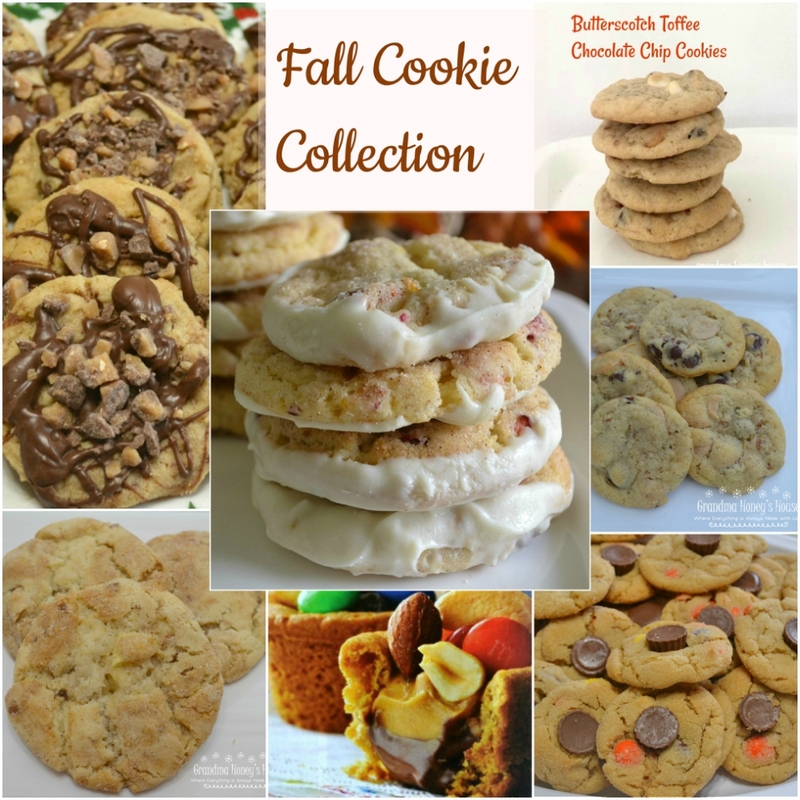 September seems to officially start all of our fall decorating and baking, so I wanted to share my fall cookie collection to celebrate the season. I have some new recipe ideas for cookies that haven’t been tested yet, so for now, I hope you will enjoy one of these. 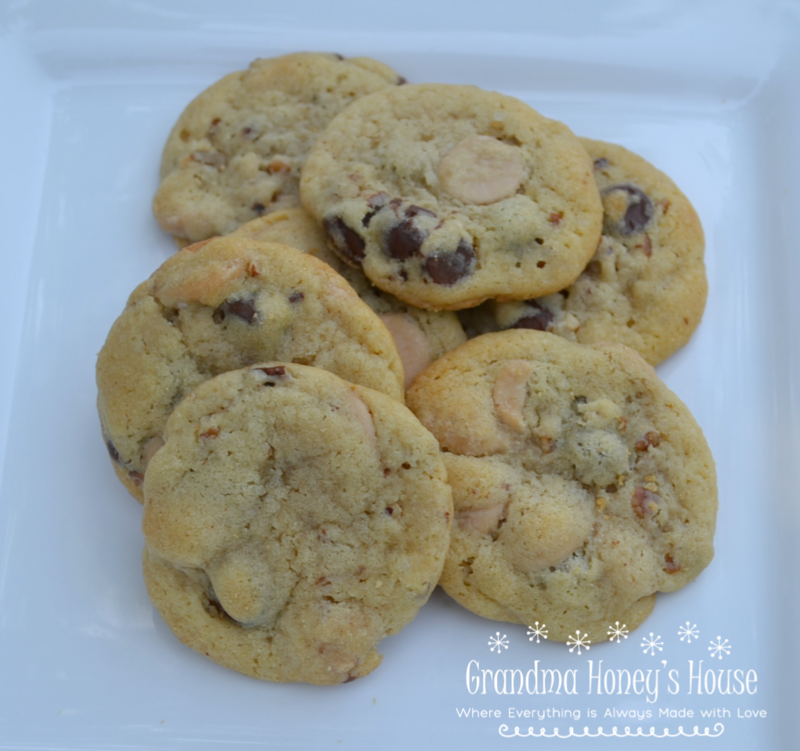 This cookie starts with a basic chocolate chip dough, then has butterscotch chips, chocolate chips, white chips, and toffee bits added. These flavors really taste like fall. 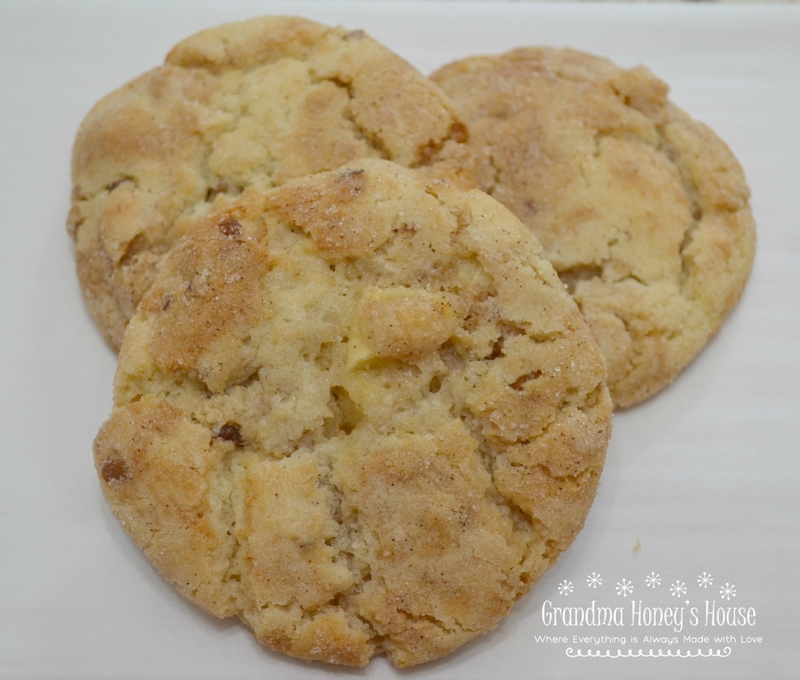 A basic snickerdoodle recipe is the base for this cookie. Add caramel baking morsels, nuts, and fresh diced apples. 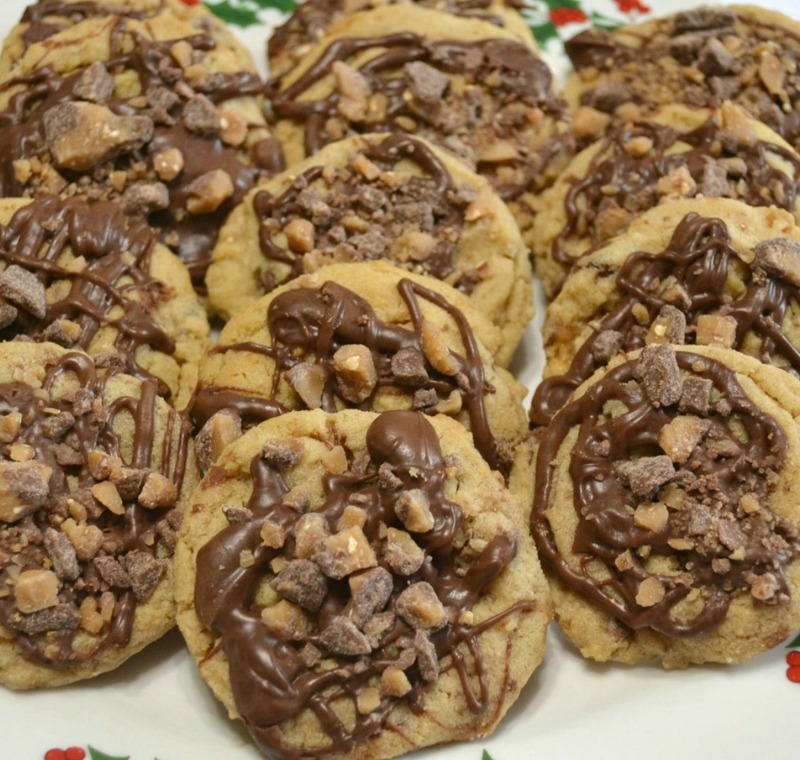 Mix up your favorite chocolate chip cookie recipe then add some pecans and the new caramel baking morsels. 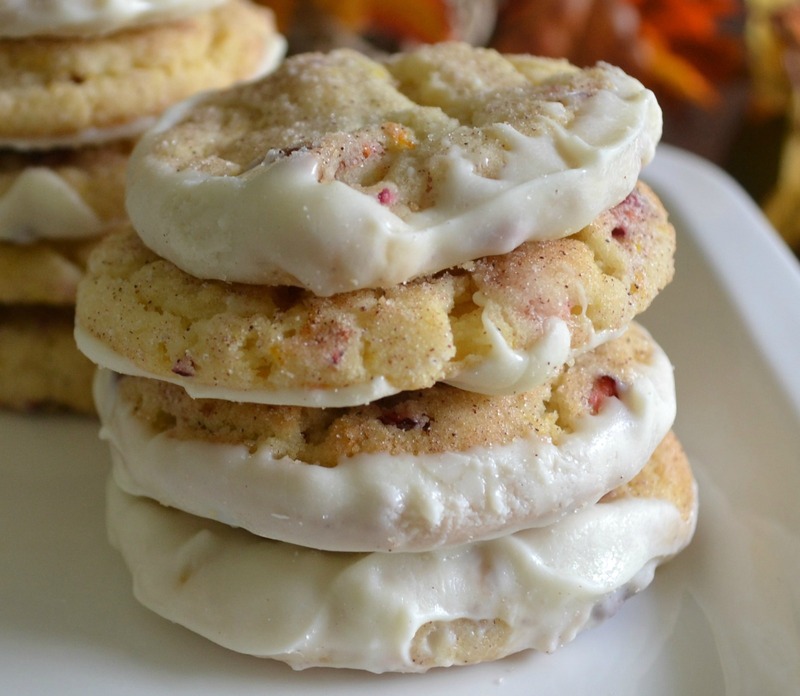 snickerdoodle dough, add cranberries, orange zest, and pecans for a delicious cookie. To take it over the top, dip the cookies in melted white chocolate. No fall cookie collection would be complete without a peanut butter cookie. This recipe starts with a basic peanut butter dough, with the addition of chocolate chips and chocolate toffee bits. I also show a few varieties of ways to top the cookies. 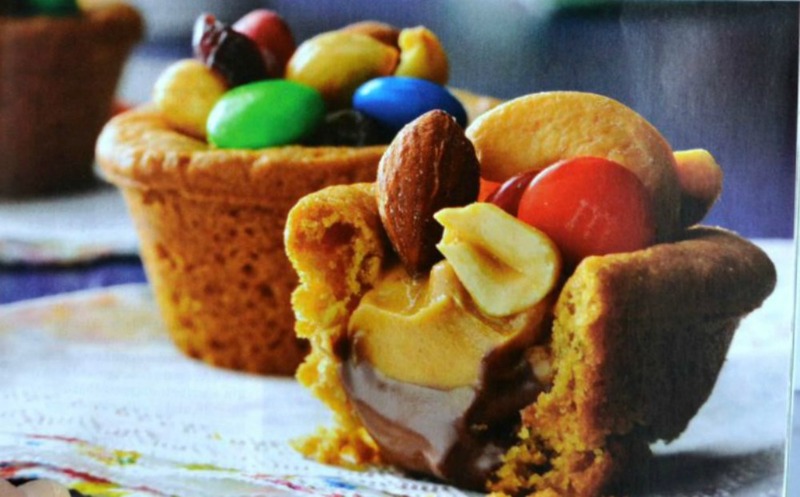 These tasty cookie cups contain all of the colors of fall but are made with only 4 ingredients! 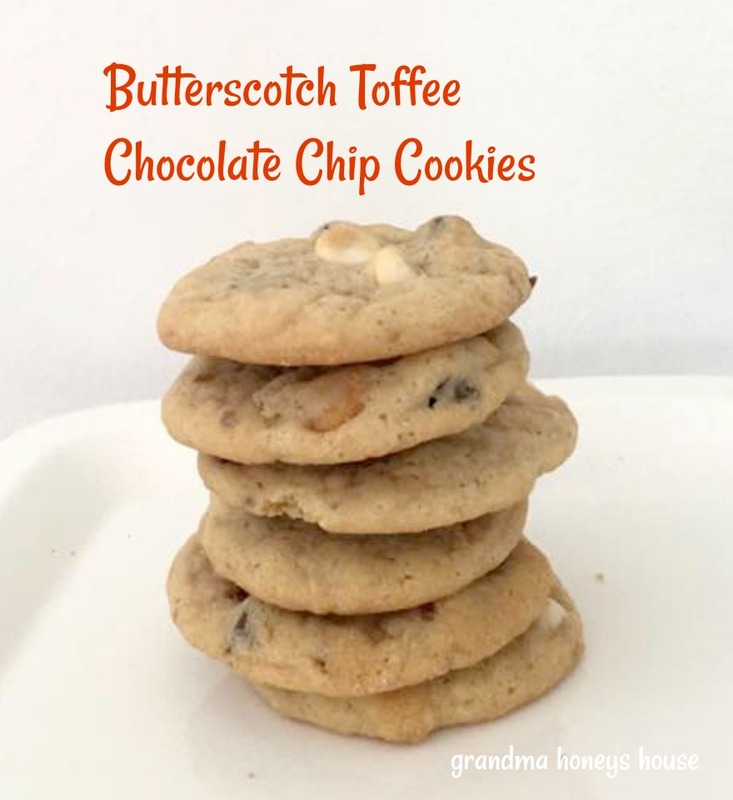 My grandkids loved these as an after school snack when I made them. They were also published in Taste of Home magazine, making me feel very proud. Nutella and peanut butter together is a winning combination. 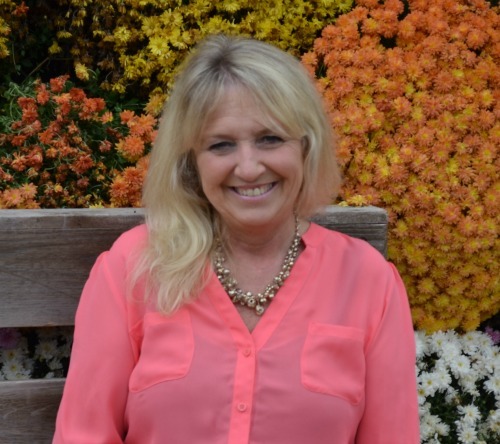 Talk about fall! 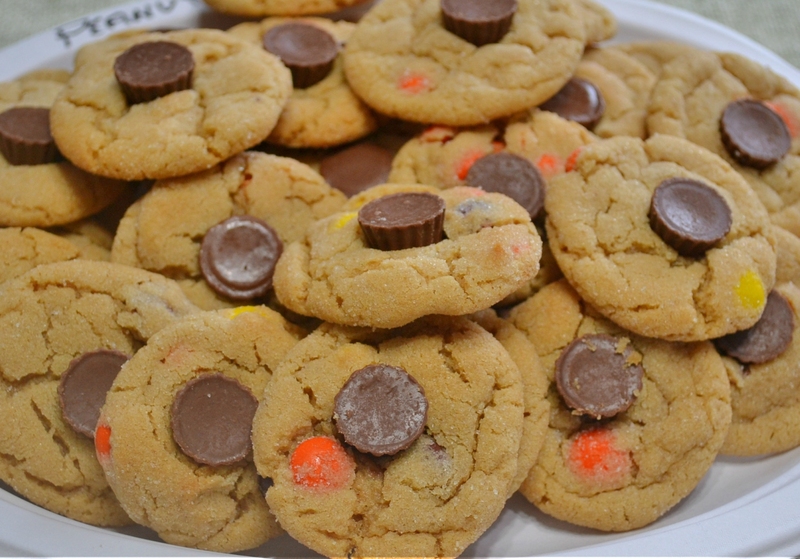 These cookies were created from leftover Halloween candies and are a delicious way to use the candy. My family enjoyed all of these cookies over the past couple of years. I hope that you will be able to add one or more of these recipes to your fall baking.